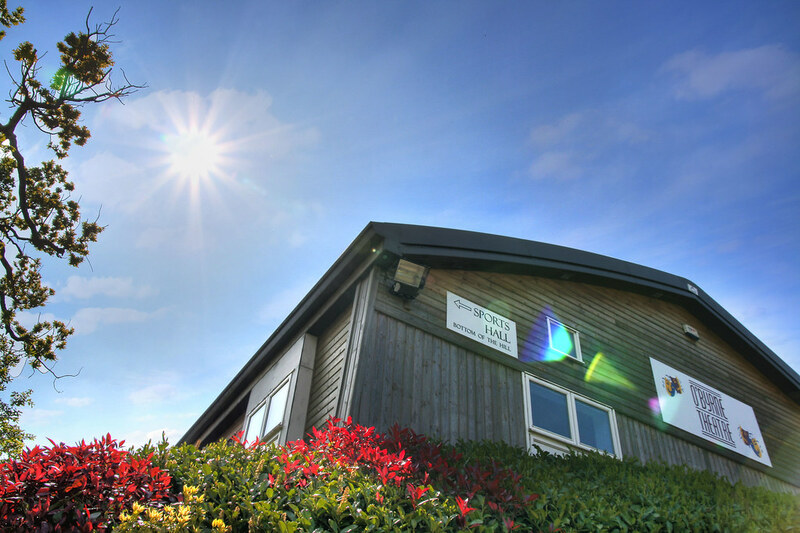 Claremont Preparatory and Nursery School occupies an outstandingly beautiful site in St. Leonards-on-Sea, near Hastings in East Sussex. 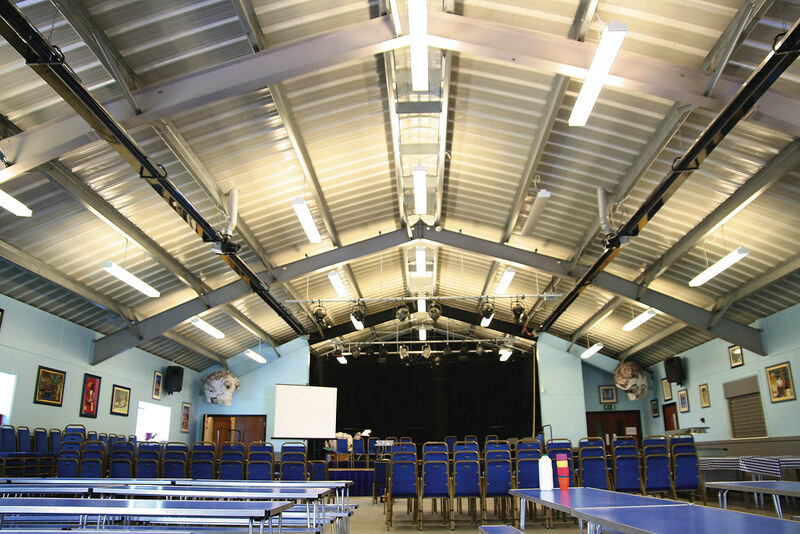 Directline Structures designed and built a much needed multi-purpose school hall to site alongside the existing school. 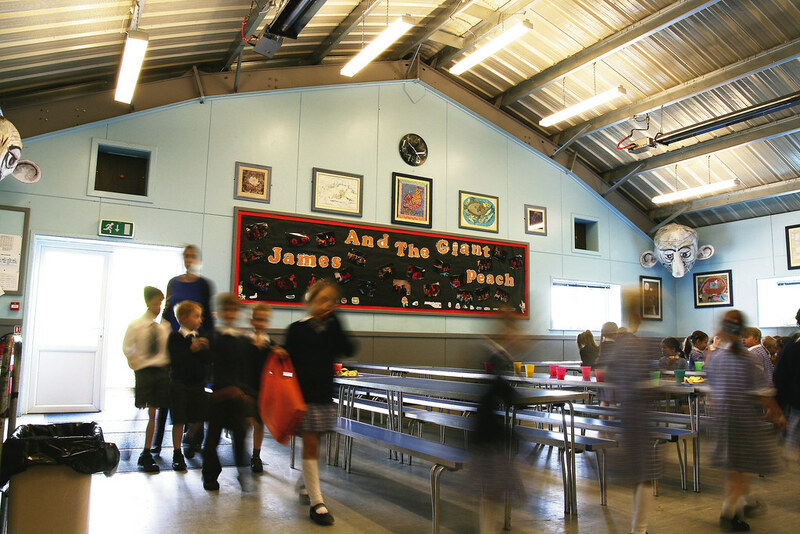 The hall was designed to be sympathetic with the rural surroundings and to complement the existing manor house in a modern and sustainable way. 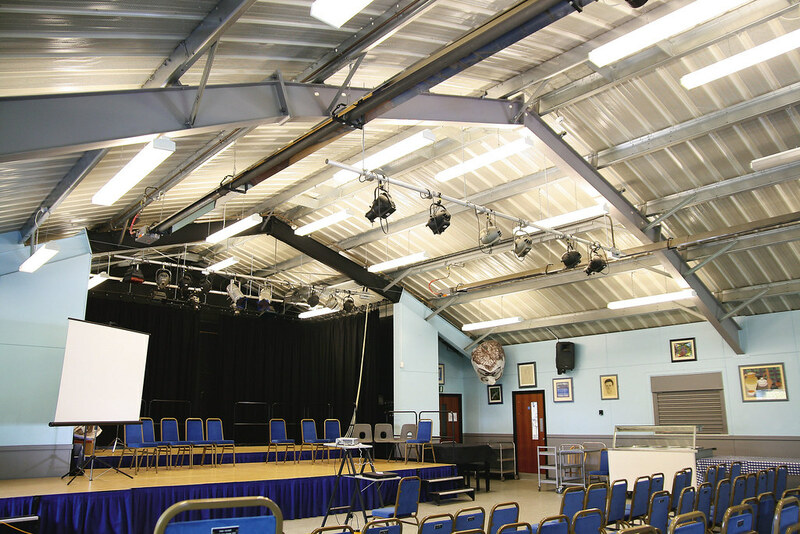 The hall has been a great asset to the school and is in constant use for assemblies, school dinners and theatrical performances. 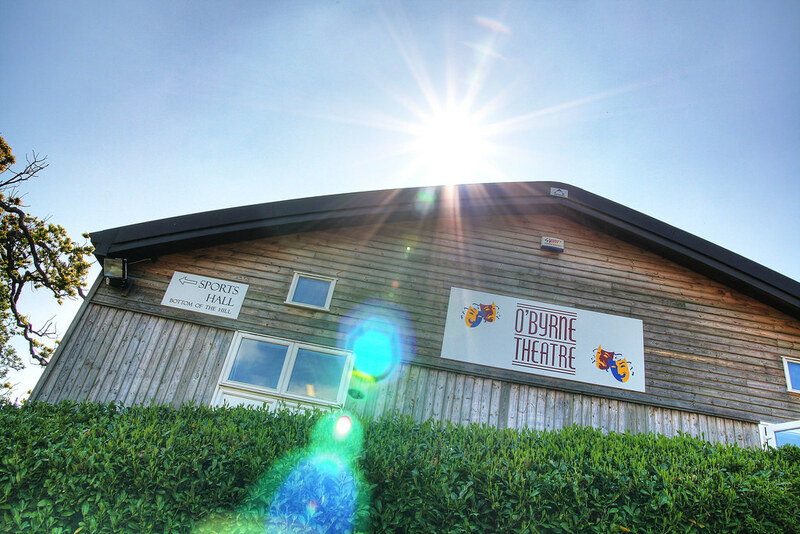 A small extension was recently added to improve the drama facilities. 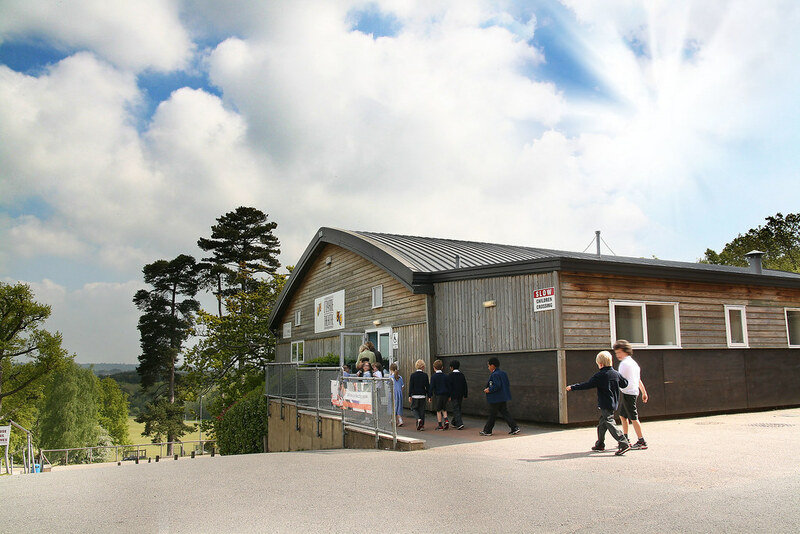 Directline Structures went on to design and build two further projects for Claremont Senior School on a separate site in Bodiam. 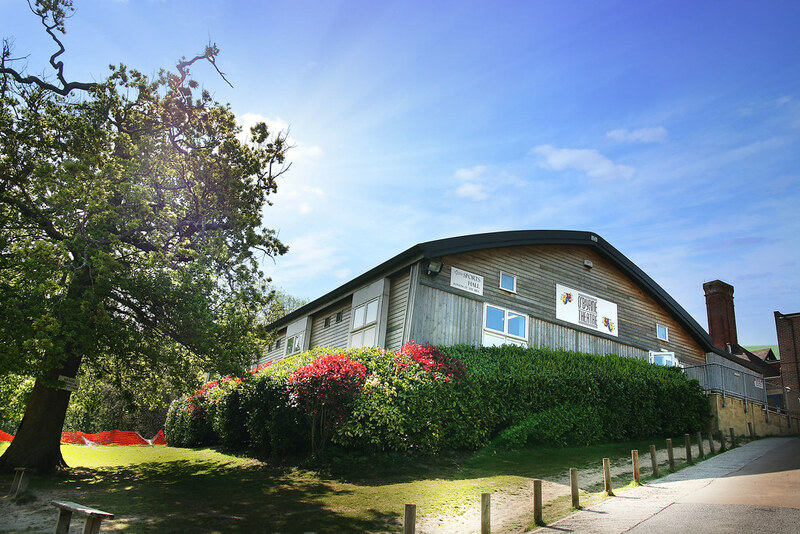 A Sports Hall and a Sixth Form Centre.